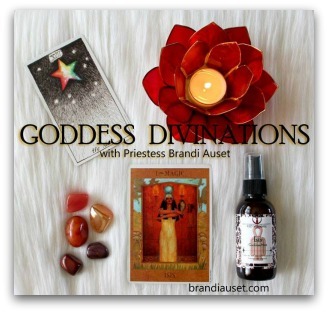 Join Priestess Brandi Auset in this 30-day course to meet the Oracular Goddesses, and learn modern techniques to connect with them. Following the example of ancient priestess and soothsayers, we will tap into mystical wisdom of Isis, Hekate, and Sophia by embracing our ability to walk between the worlds. 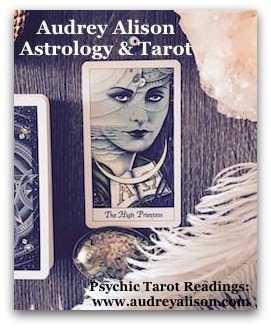 We will also explore the power of the third eye, and the magickal divination tools we can use to help us see beyond the veil. 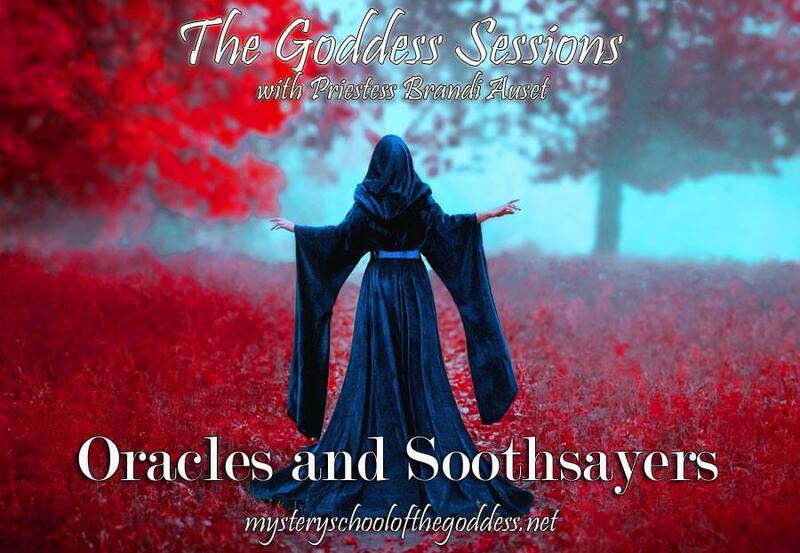 The Goddess Sessions: Oracles and Soothsayers begins January 1st, 2019, and registration is open now! 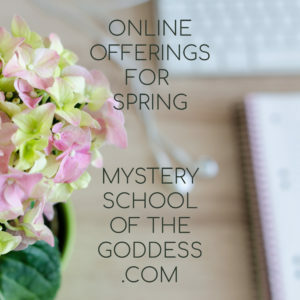 The Goddess Sessions are a series of focused workshops to discover and call the Sacred Feminine into your daily life. 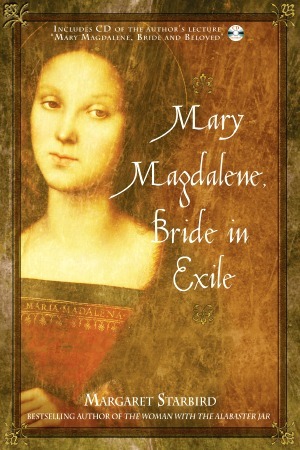 This unique workshop series offers women an initiation into their feminine power and true self-expression. In each session, we will discuss a theme within Goddess lore through rituals, prompts, and activities. 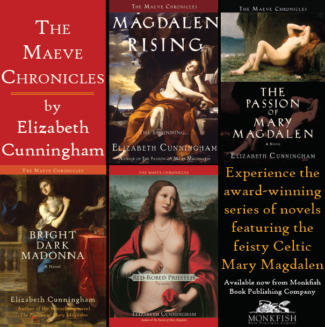 We will explore Goddesses from a variety of cultures, and the many realms of the female mysteries they rule over. As we learn and grow each season, we will awaken the Goddess within. 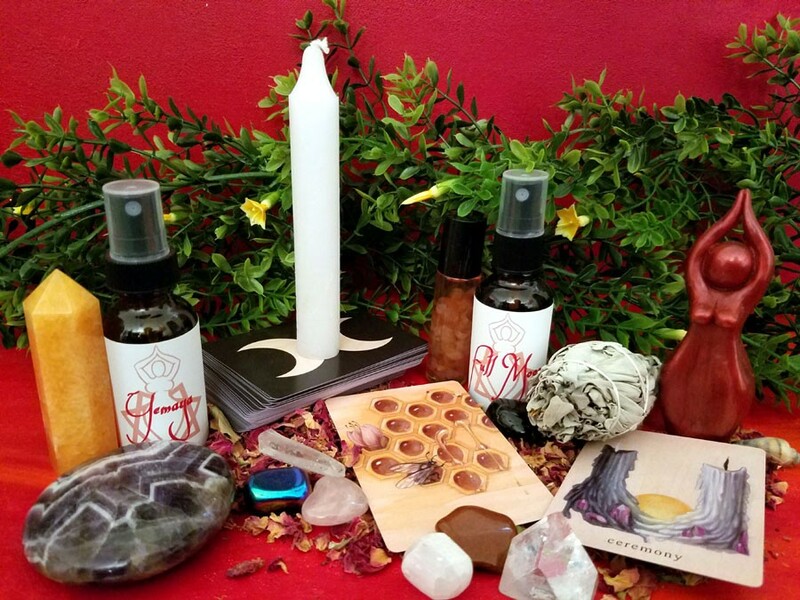 Each Goddess Session workshop is a singular purchase, and includes a ritual toolbox of RED Wholistic sprays, oils, crystals, and a surprise gift fitting with the class theme. Your box will be shipped upon registration!